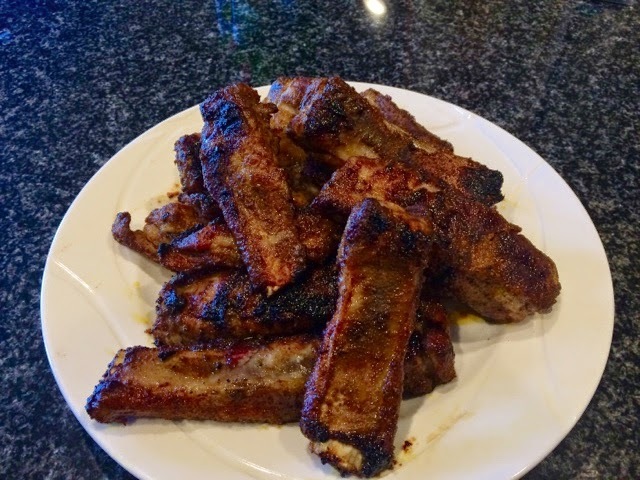 This is such an easy rib recipe; just throw a bunch of ingredients in a bowl, mix em up and cook on the barbeque. They can also easily be prepared in advance, which is always a bonus. The brown sugar in this recipe also adds a bit of moisture that a traditional dry rub would lack and balances sweet with fragrant spices. 1) Separate the pork ribs by slicing between the bones. 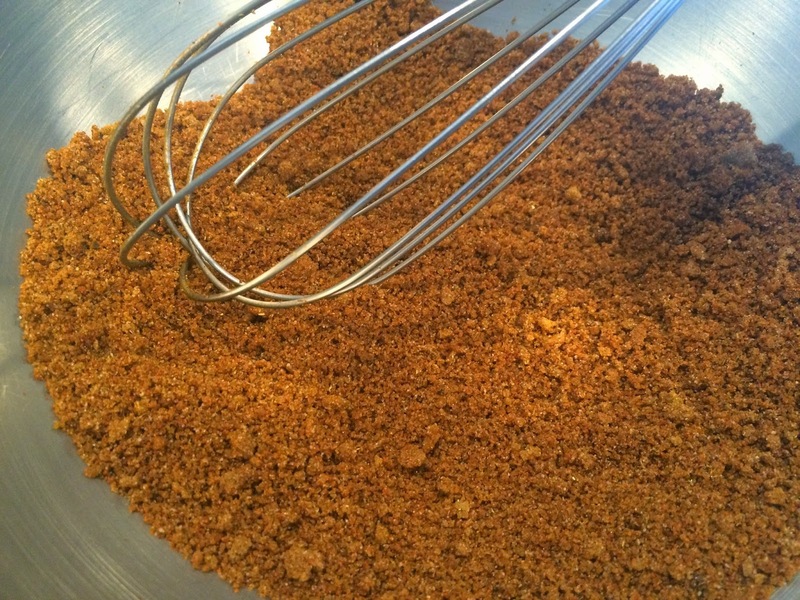 2) Mix remaining ingredients in a medium bowl and whisk to remove any brown sugar clumps and to well combine. 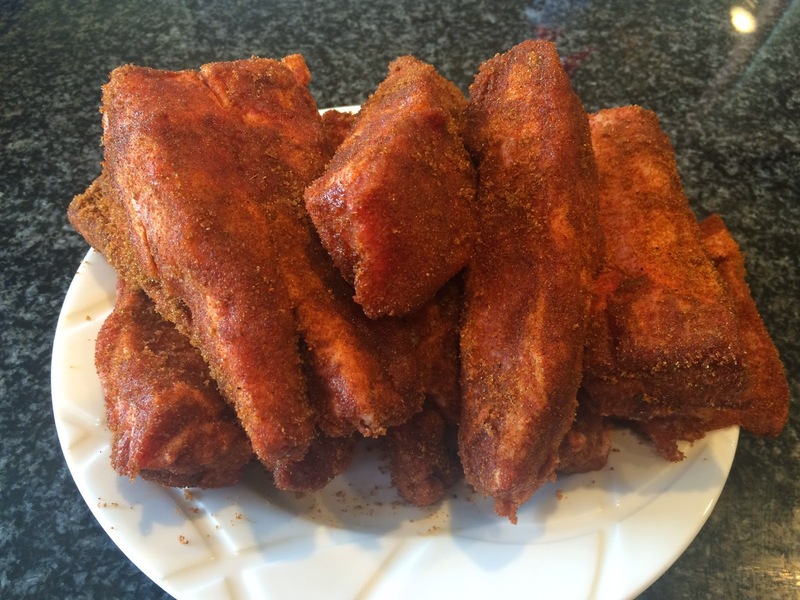 3) toss ribs in with the rub one by one, pressing the mixture firmly onto each one to ensure they are fully covered. 4) Cook on the barbeque at approximately 350 degrees Fahrenheit for 30-40 minutes, checking every ten minutes turning to ensure both sides are well cooked. 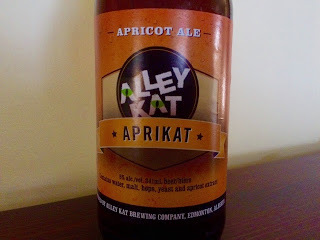 The subtle sweetness of these ribs made them a perfect paring with an Alley Kat Aprikat Apricot Ale! Congratulations to Alley Cat Brewery on 20 years brewing in Edmonton!